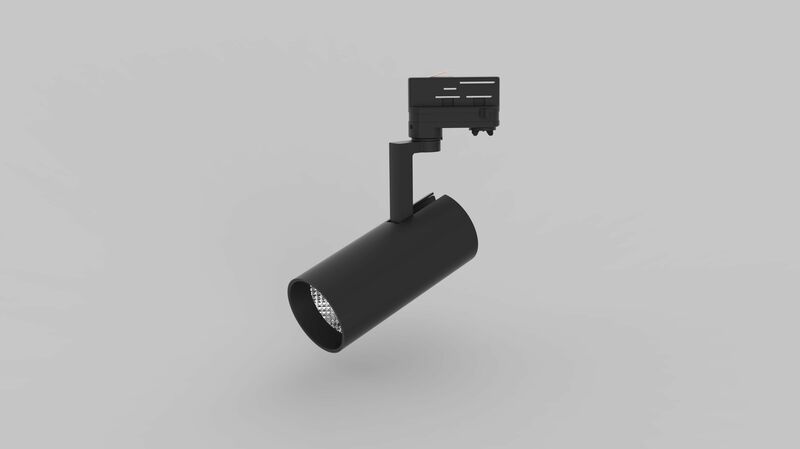 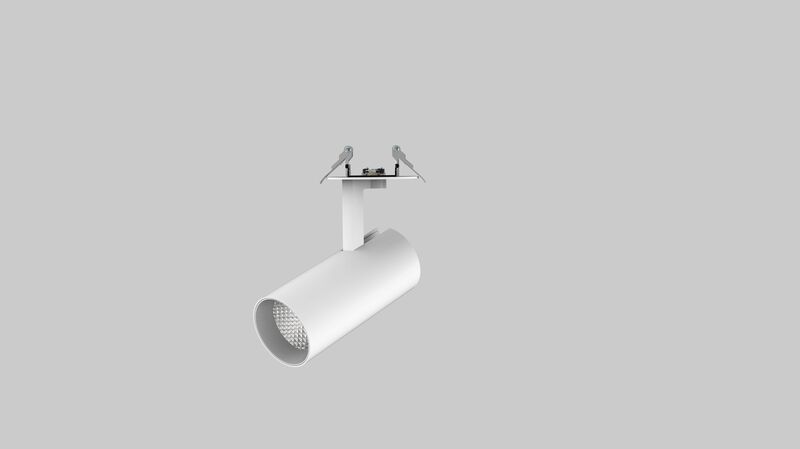 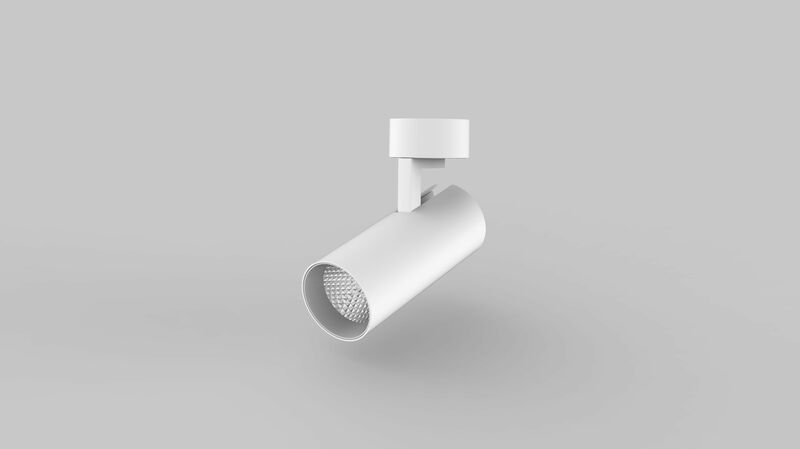 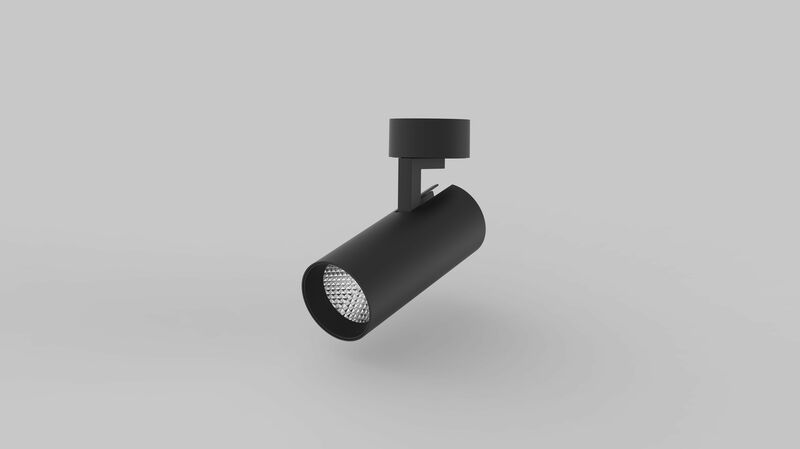 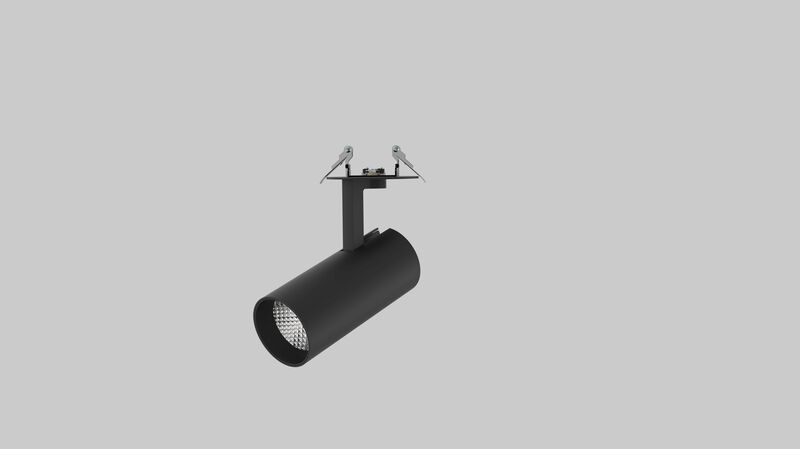 ENG Track Light G03 is the third generation of the track light family, which can be applied for accent lighting and/or general lighting. 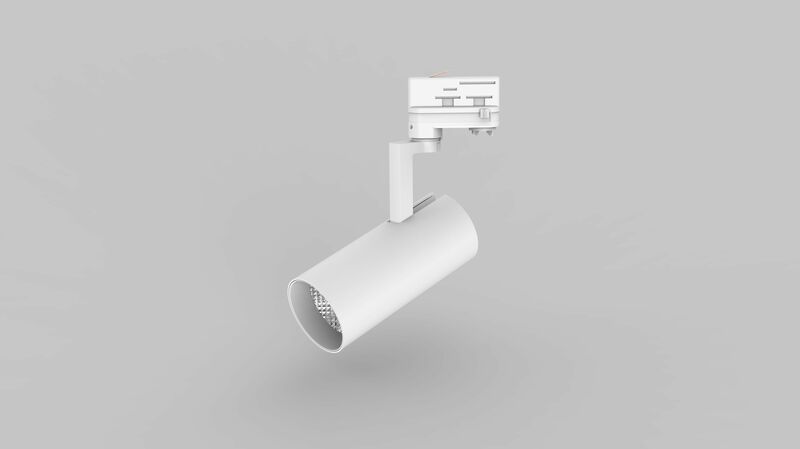 It is designed with thin and sleek outlines for the sake of minimalism aesthetics, Its unique segmented reflector in sheet reflector plate provides superior reflection abilities and up to 90%. With multiple mounting ways, clients are flexible to choose among rail mounting, surface mounting and recessed mounting.